What is your favorite sock to wear while running? Q: Running peeps I need some help. 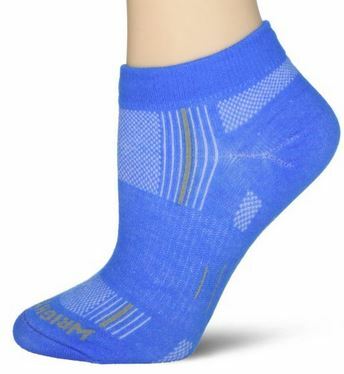 What is your favorite sock to wear while running. I’m looking for one that helps with blood blisters on my toes when I get into my higher mileage and maybe if I find the right sock I won’t lose so many toe nails. My first half I lost all my toe nails(through the whole training) I’m currently training for my second half marathon and I’m starting to get into my higher mileage any advice would help. How long did you train for your first Half?